DeLorenzo International has been designated as an on-call landscape architect for the cities of El Cajon and National City. DeLorenzo International has landed a new project in Chula Vista. DeLorenzo International will be designing a new turn-key park, for HomeFed Corporation, called Escaya Park. 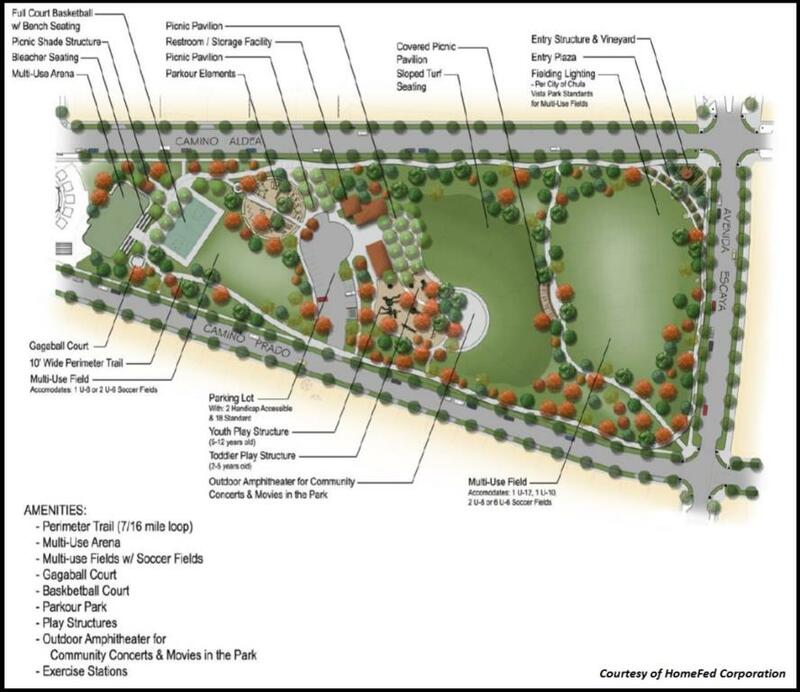 This 8-acre park is scheduled to have lighted multi-purpose fields, a basketball court, multi-sport arena, amphitheater, comfort station, playgrounds, parkour facilities, shaded picnic tables, and extensive sidewalks and exercise trails. 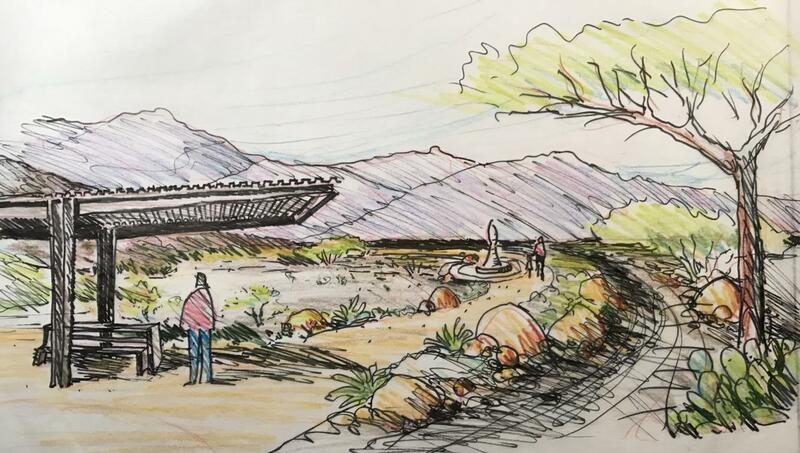 DeLorenzo International, as a sub-consultant to Coastal Sage Landscape Architects and general contractor BN Builders, have been contracted to design the landscape for the new Borrego Springs Library and a separate Sheriff's Substation, as well as a new 16-acre Community Park. The new library will be approximately 13,500 square feet, and is expected to open late 2018. The new library wil offer empowering services that will educate the community, such as free access to a collection of 42 million books, DVD movies, and music CDs. Phase 1 of the park will include an amphitheater, an observatory, shaded playgrounds, shaded picnic areas, an educational "Walk of the Cosmos" with decorative images of the planets sized and spaced to relative scale imbedded in the pavement, a dog park, and other recreational amenities. In addition, the Library and Park landscapes will include sustainable design elements such as passive rain water harvesting and low impact design, that will include combinations of components including micro basins, berms, swales, permaculture, permeable pavement, micro check dams and bioswales. The park is expected to open late summer 2018.